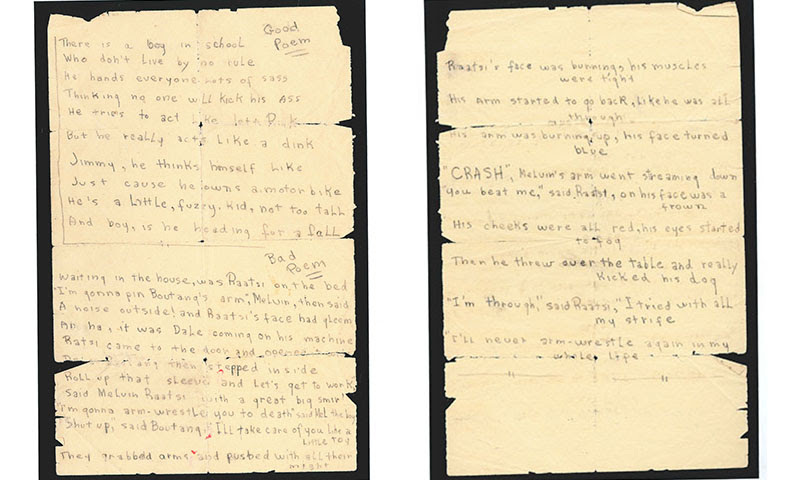 Bob Dylan’s high school poetry on display — but does he know about this? If the committee had seen Bob Dylan’s high school poetry, would he still have been awarded the Nobel Prize in Literature in 2016? For better or worse, they didn’t, but Dylan fans will be able to see some of the Dylan poetry canon (circa Hibbing High School, 1956) later this month at the Minnesota Historical Society. 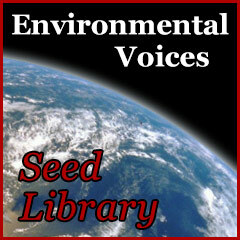 Seed Library is shared by Shirley Nordrum, U of M Extension at the Leech Lake Tribal College.